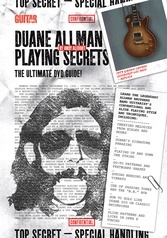 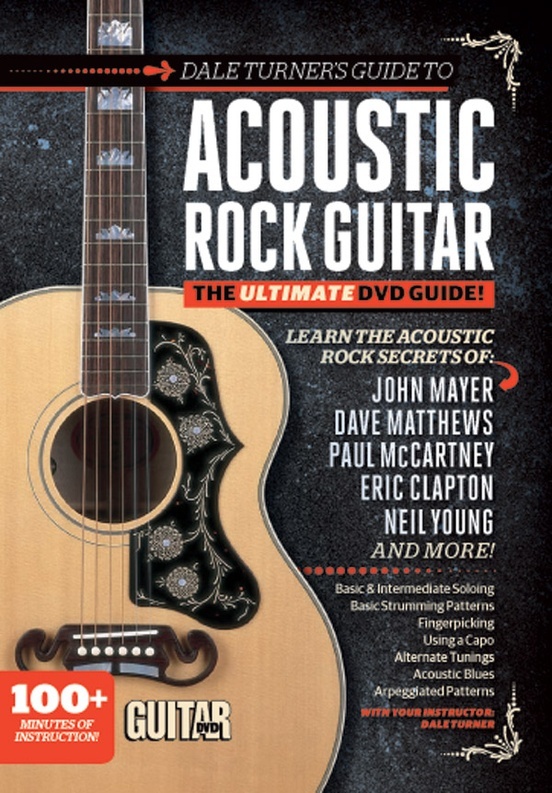 With over 100 minutes of instruction, Dale Turner's Guide to Acoustic Rock Guitar is the ultimate DVD guide for acoustic rock guitar players. 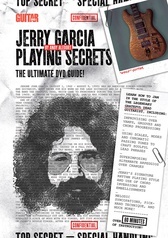 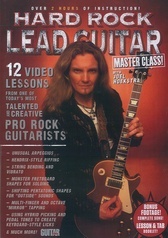 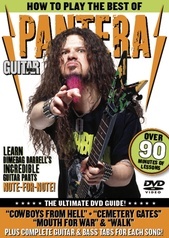 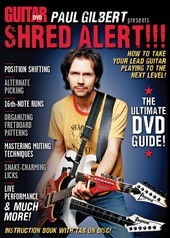 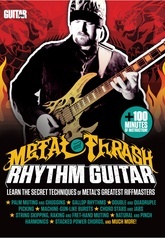 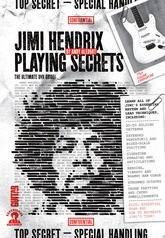 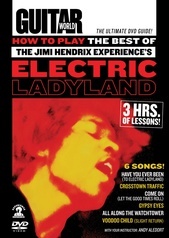 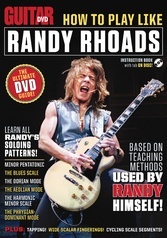 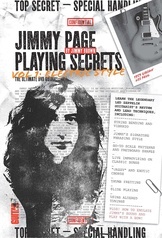 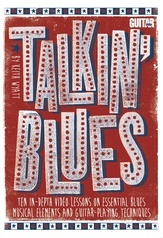 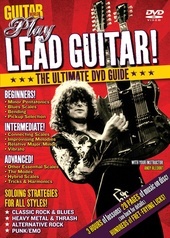 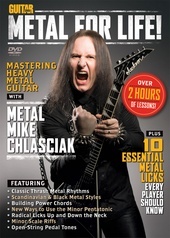 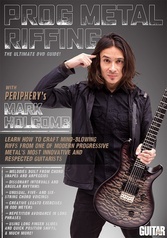 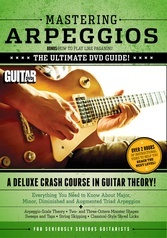 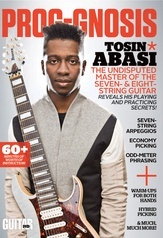 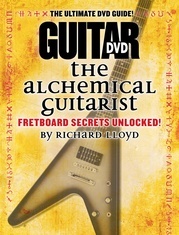 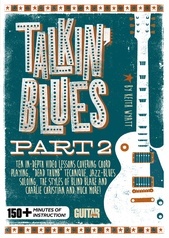 This DVD covers basic and intermediate soloing, basic strumming patterns, alternate tunings, arpeggiated patterns, and much more. 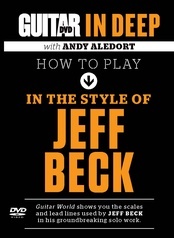 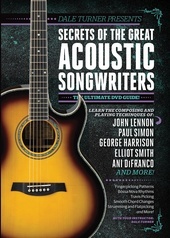 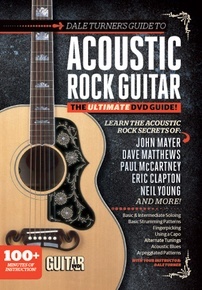 Learn the acoustic rock guitar secrets of John Mayer, Dave Matthews, Paul McCartney, Eric Clapton, Neil Young, and more!